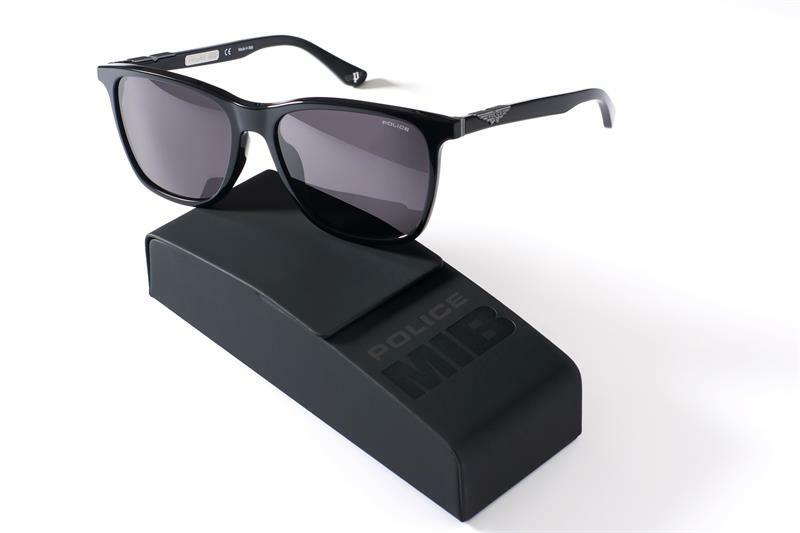 Police has been announced as the official eyewear of the Sony Pictures’ film Men in Black: International. The model SPL872 was created exclusively for the film along with other Police frames, and will be worn by the Men in Black agents. The frame is a square shape and is made from a glossy acetate, with the brand’s eagle logo of the nineties featured on the temples. It will come with a customised Men in Black case and is available in four colourways. The Men in Black agents will be seen wearing the black version during the film. The model can be purchased from opticians or via De Rigo UK.